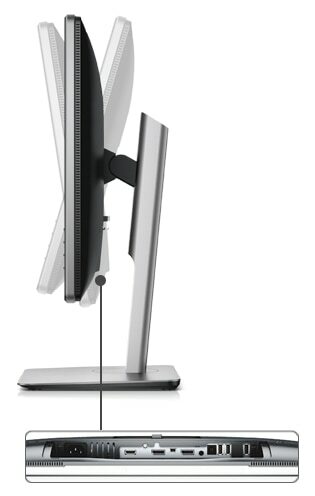 With DisplayPort 1.2*, you can daisy-chain two monitors side by side by connecting via the DP-in and DP-out ports, eliminating the need to link every one of your monitors to the PC and reducing cable clutter. 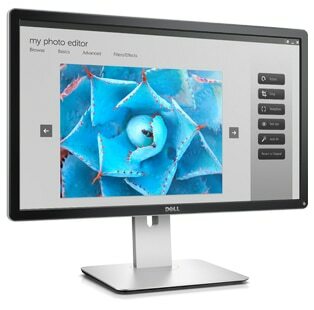 Charge or power BC1.2*-compatible and other USB devices with a high-speed USB 3.0 charging port. 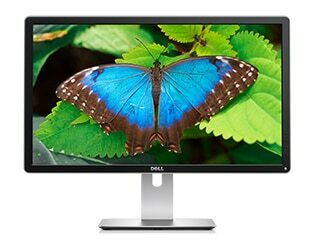 Because it is backed by a 3-Year Limited Hardware Warranty* and Advanced Exchange Service*, you can purchase your Dell 24 Ultra HD 4K Monitor – P2415Q with confidence. 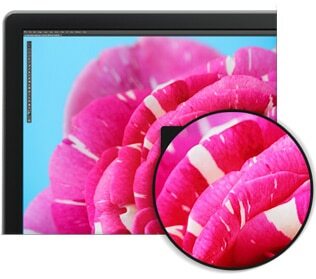 The Dell Premium Panel Guarantee* allows a free panel replacement during the Limited Hardware Warranty period even if only one bright pixel is found.